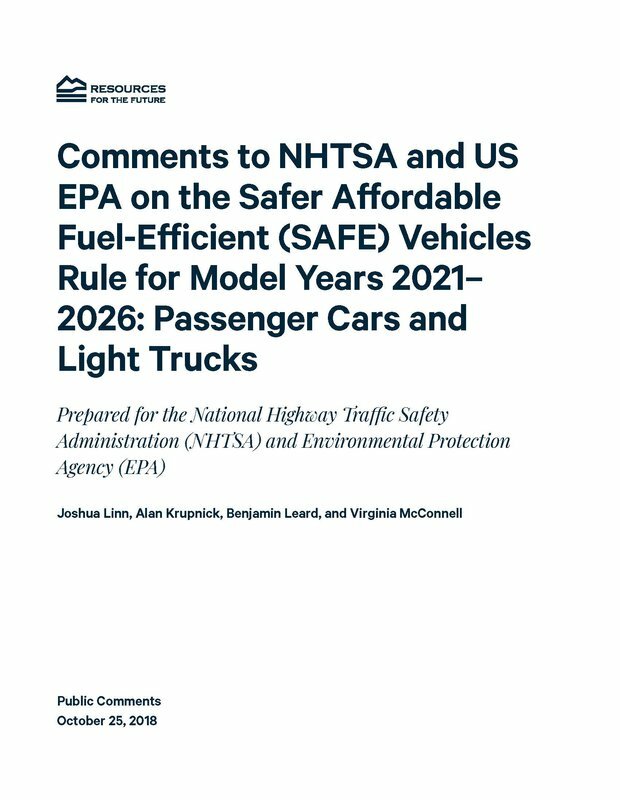 RFF researchers provide public comments on the Trump administration’s proposal to freeze fuel economy and greenhouse gas standards. 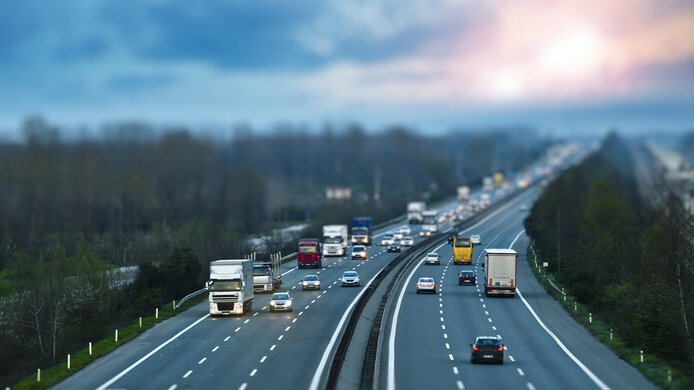 This report provides data and analysis to help inform the upcoming policy discussion about whether to ease US fuel economy standards from 2022–2025. 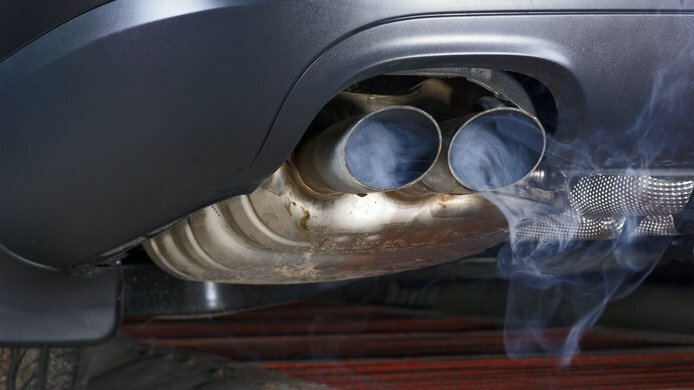 How Do US Passenger Vehicle Fuel Economy Standards Affect Purchases of New and Used Vehicles? 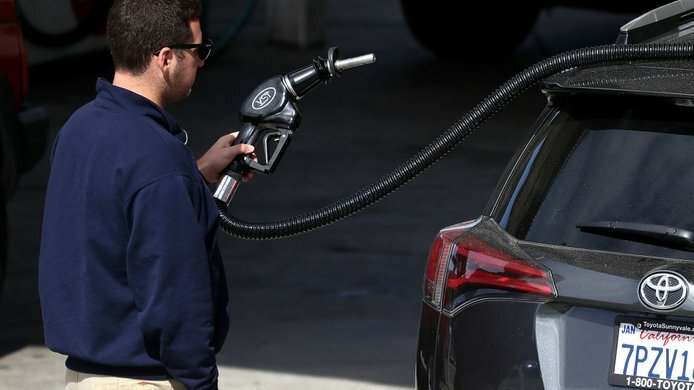 Over the past decade, tightening vehicle fuel economy standards has reduced new vehicle sales and modestly increased the standards’ short-term costs.